If you’re missing one or more teeth and feeling self-conscious about it, Dr. Hill can use dental implants to help you achieve a confident, beautiful smile. 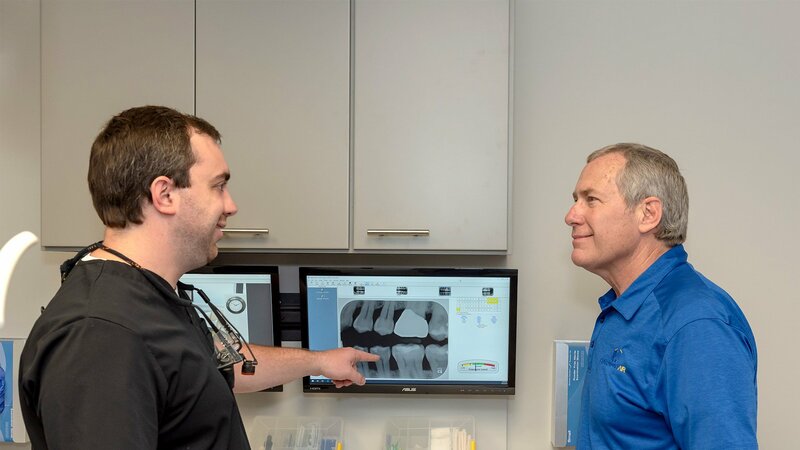 At Hillsboro Village Dental, we provide start-to-finish implant services so you can restore your teeth all while in the comfort of our office. Schedule your implant consultation today. We look forward to helping your smile! 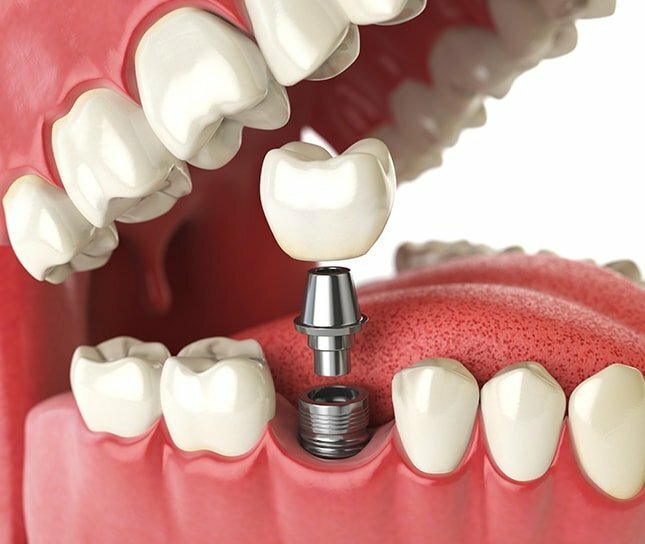 Dental implants are small titanium posts we place into your jawbone in the space left by your missing teeth. The implants act as an artificial tooth root and fuse with your jawbone to create a stable foundation for tooth restorations. Once we determine that implants are right for you and your treatment plan is mapped out, the implant process begins. The process usually takes place in two phases. First, we’ll place the implant(s) and give them time to heal. Then, we’ll fit you for either a crown, bridge, or denture, depending on your situation. 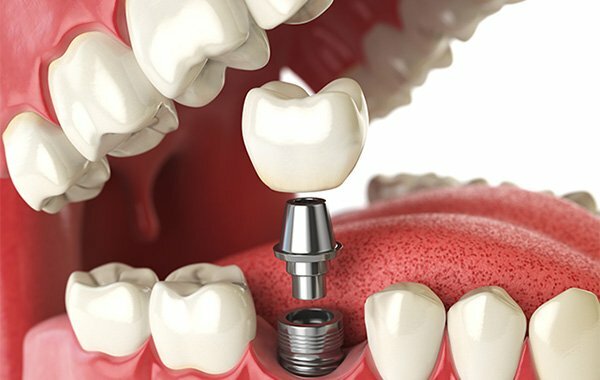 For patients with a single implant, we typically attach a tooth-colored crown to the implant to blend in with the surrounding teeth. If patients are missing more than one tooth and require multiple implants, we can attach a dental bridge, or full or partial dentures. The cost of implants varies based on the number of implants, type of restorations, your current dental health, and more. We’ll give you an accurate estimate and discuss your out-of-pocket costs after your consultation. If you’re wondering how to fit dental implants into your budget, we offer various financial options to make the dental care you need easier on your wallet. To learn more about our financial options, visit the financial page, or call our office.